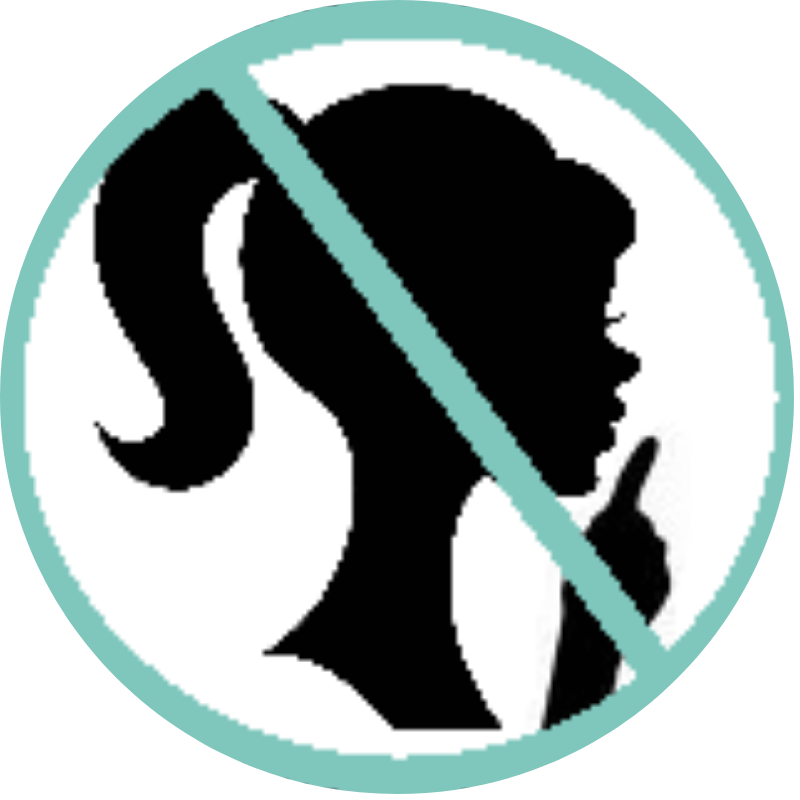 (YA Review) The Selection – Kiera Cass – Don't Shush Me! In the future everyone is assigned a number, a level in the social and political hierarchy. You are live and die with the number your parents were, unless you can marry or buy your way up. Anything less than a 3 means a difficult, often dangerous, life. A 1 means you are royalty. America is a 5. And she’s secretly in love with a 6. But if she married down, her family might not be able to make it financially. Then comes the moment where America is invited to be a contestant in The Selection, where she will compete to win the heart of the prince. Being a contestant means a paycheck for as long as she lasts. So America applies. She didn’t expect to be chosen to compete. She didn’t expect to have feelings for the Prince. Which number, which life, and which love will America choose? Themes include: Love, duty, sacrifice, love-triangle, financial struggles, reality shows, injustice, bias, caste systems. My Thoughts: This is one that I have a hard time reviewing. One the one hand, I was not thrilled with the stories and felt they lacked a distinct…something. On the other hand, I did binge read all three because I had to know how it ended. So despite not loving the stories, they were gripping enough that I had to finish them. So I would say The Selection series is enjoyable and entertaining, but does not compare in depth of character, world-building, or follow through to something like The Hunger Games. The premise is quite interesting, with the multitude of Reality Television today, and shows like The Bachelor, the concept is one we are familiar with. Being set in the future and among royalty gives it a modern and unique Cinderella-esque twist. Each of the characters were likeable enough, the settings were interesting, and the stories are great for a light, easy read. But I feel that the author missed a great many opportunities to give these books the true Dystopian depth they had the potential for. The society described is actually a pretty cool concept, but once America gets to the palace, the political and social implications of the outside world quickly fall away. Although the King is set up as a tyrant figure, we never really get to see him in action, or the devastation he causes close up. It appears that the author briefly dipped her toes into the concept of political tyranny, and the potential for social revolution, but quickly found the temperature not to her liking. It definitely feels as though she had intended to go deeper into this world, but in the end decided to pull back and give us a shallow Cinderella story. America herself comes across as silly, fickle, and immature. She too never seems to live up to her potential. However, not all novels need to go quite as deep as The Hunger Games, so I would not write The Selection off entirely. Its a great choice for a light, love-triangle based Cinderella story. It’s popularity demands that this series has a place in most libraries and many young adults will enjoy these reads. The next books in the trilogy are The Elite, and The One. A fourth book, The Heir, takes place 20 years after the trilogy. 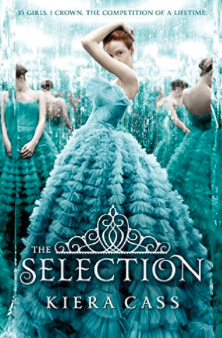 Warner Bros has optioned the rights to bring The Selection to the big screen! About the Author: Kiera Cass is the author of The Selection Series, including several Selection Novellas. I’m glad to hear about the recommendation of ‘Matched’ because that’s on my TBR and I haven’t really heard much about it. So, it’s nice to have something to compare it to.